August 7, 2013. 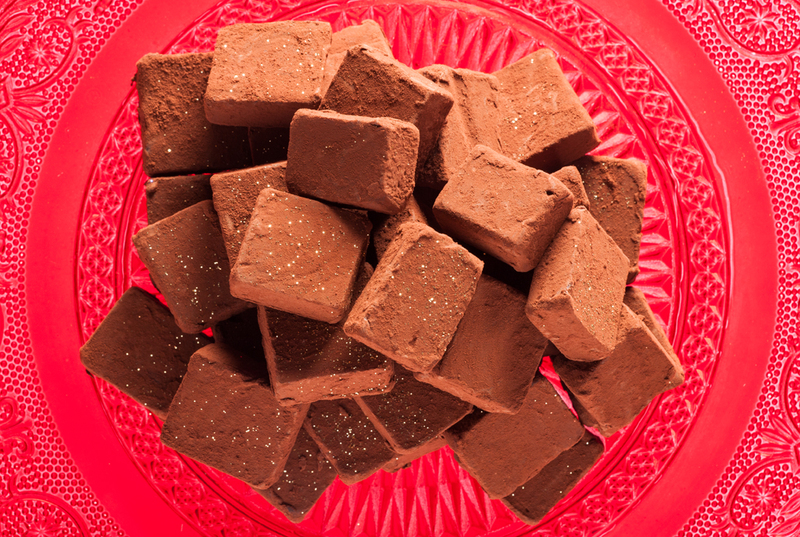 We are delighted to have received our – actually Charlotte’s – first Great Taste Award for her Dark Chocolate Bonbons. 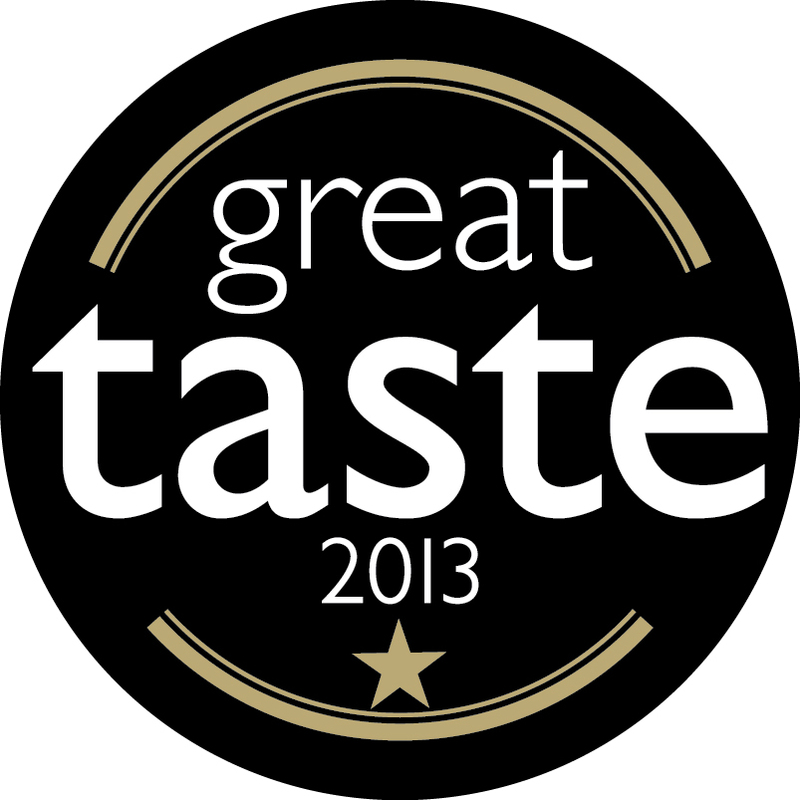 The Great Taste Awards are acknowledged as a marque of excellence for speciality food and drink and frankly, this feels like winning an Oscar. If you want to see what the fuss is about, you can order them here.